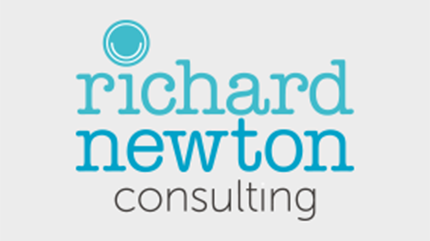 Richard Newton Consulting provides a range of consultancy and recruitment services for Arts and not-for-profit organisations throughout the UK. Richard and his team have have direct experience of the sector, enabling delivery of value-based, results-orientated service. We work with organisations from the not-for-profit sector including the arts and youth sectors and we are looking for a fantastic ambassador for our services and an excellent administrator.